Thank you to all of our clients who gave us their thoughts to share with you. ” Developing our Marketing Plan with Charles, I found the process extremely beneficial and that was down to your logical, structured and consistent approach. You showed a great understanding of what I wanted to achieve from our brand and online product and helped me to understand better what visitors to the website need to see and how to engage them when they arrive. Director, How Good is Your Governance. 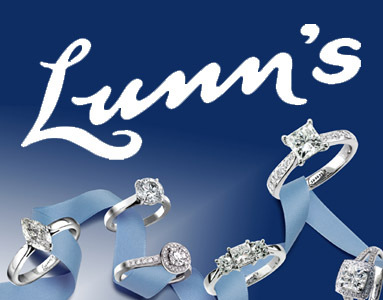 Managing Director, John H.Lunn Jewellers Ltd. 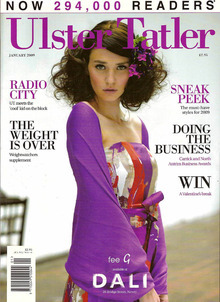 Managing Director, Ulster Tatler Magazines. “We feel very fortunate for finding Fulton Advertising and Marketing, as they have created a website that is professional yet personal, clear and easy to use. Having also designed our logo, stationary and treatment menu they have really reflected the values of our business and captured the essence of what we stand for. Design and Exhibitions Manager, W5 – Ireland’s only Interactive Discovery Centre. 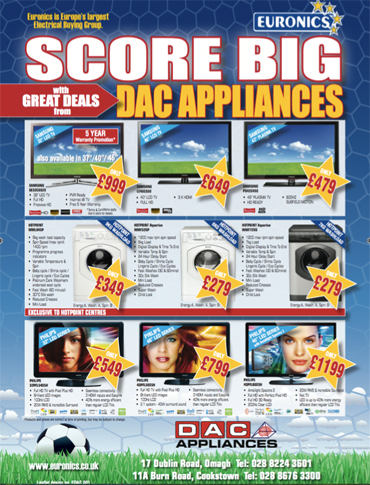 Chairman, CIR Ltd / Euronics Group. “Fulton AMC was recommended to us by one of our associate companies. 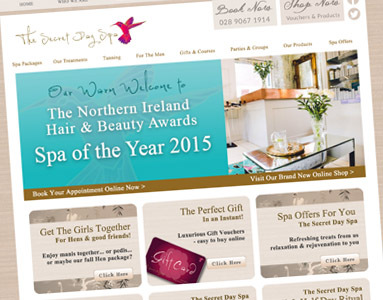 We worked with them to redesign our website and create internal and external branded signage. Charles and Melanie were flexible in coming to our office to work through each project with us, making the process smooth and straightforward. They brought a wealth of experience and skill with a professional but warm manner, which helped us reach the right outcome. Chief of Staff, FinTru Limited. 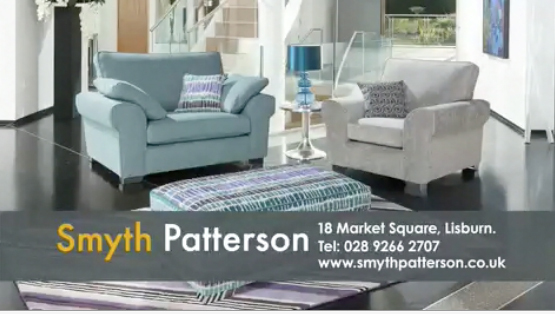 “I am really delighted by the transformation of our website and you have left me with a realistic plan of the steps I need to take and more importantly the motivation and enthusiasm to carry it out. Thank you so much for your advice and guidance it was much appreciated”.